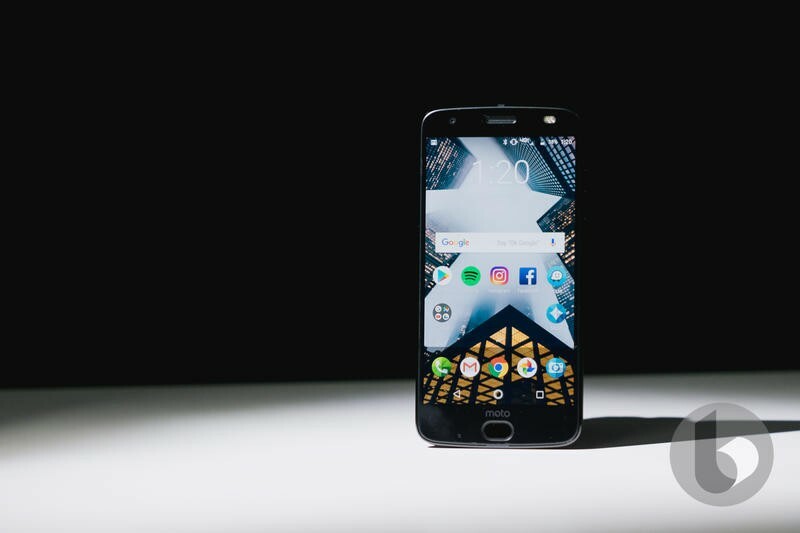 Motorola might be clearing its lineup in terms of series, but there will still be an overabundance of mid-range devices to choose from in 2019. 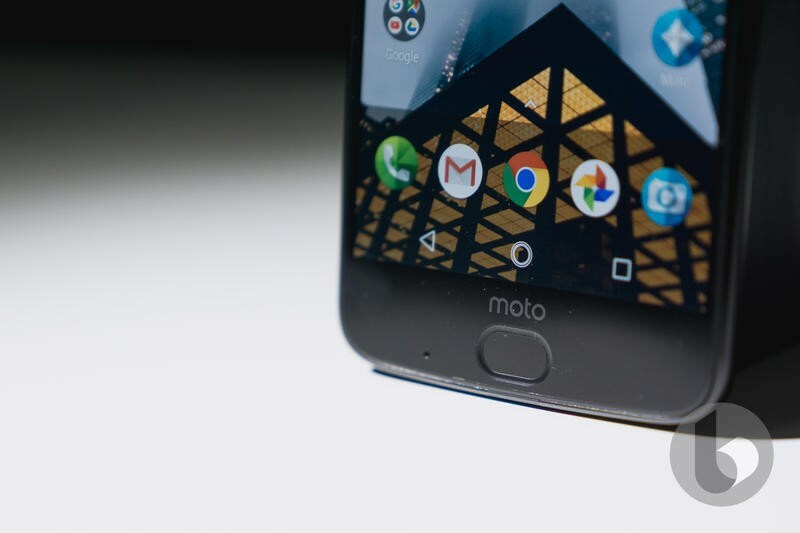 Evan Blass, who we’ve all come to trust on these matters, says that several variants from the Moto G series are set to be introduced in the year ahead. He even goes as far as sharing their names. 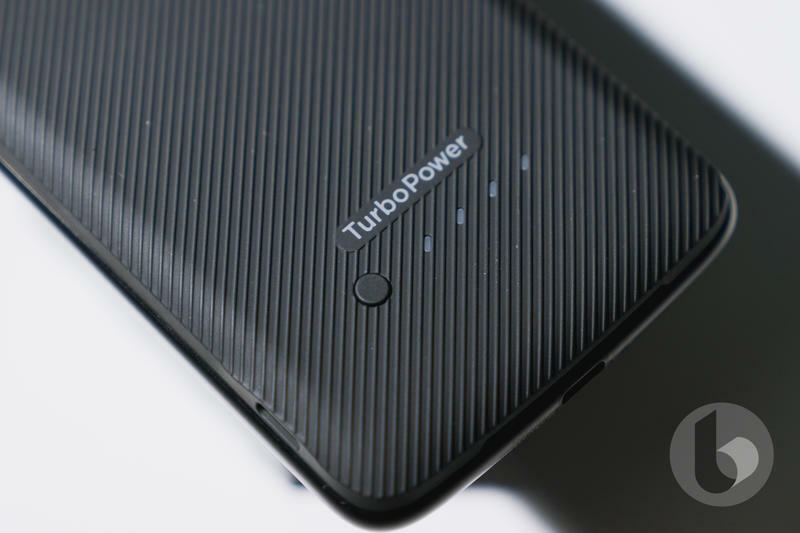 Motorola should offer Standard, Play, Plus, and Power variants of the Moto G7. 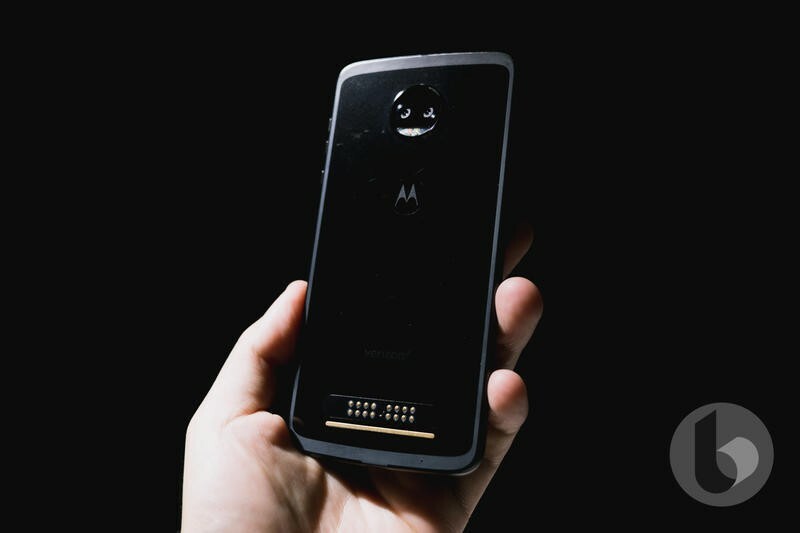 Aside from that, Blass makes it seem like the Moto C, M, and X series are done or at least on hold. In the past, the Chicago-based company has earned criticism for working on too many products. 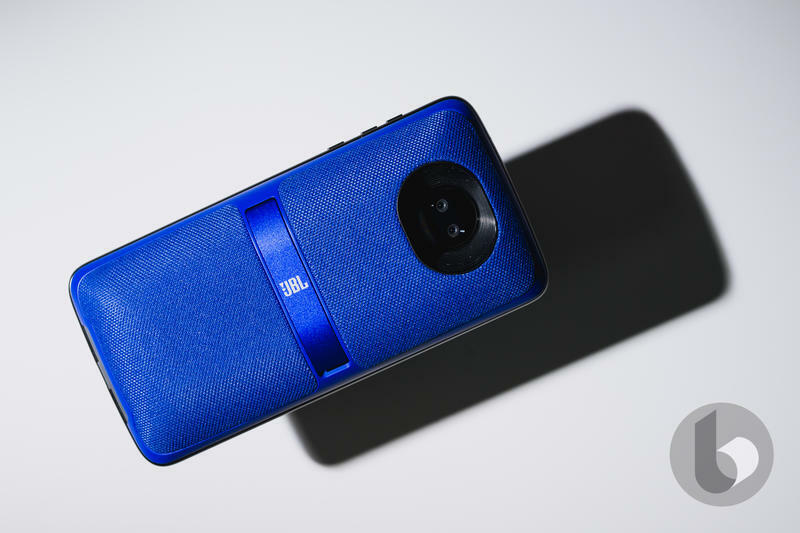 Motorola doesn’t give individual products enough attention, and thus there’s lacking quality. 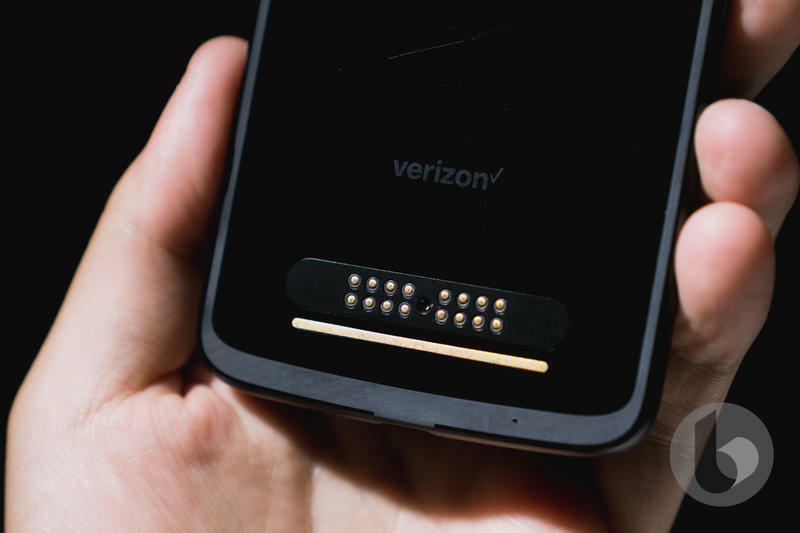 The same problem put Motorola in jeopardy a few years ago and forced Google to acquire its assets, keeping the brand alive. While it’s great to hear other series could be deactivated, offering four variants of the same skeleton isn’t very helpful. 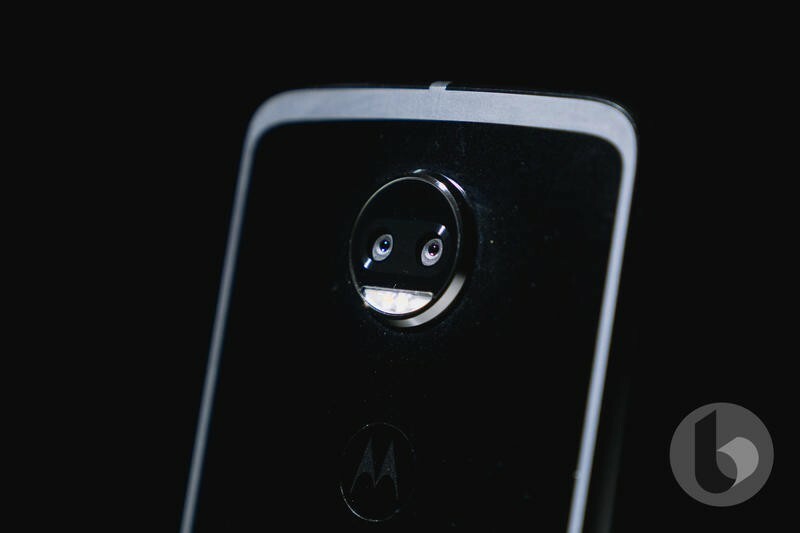 That would still be too many mid-range devices in Motorola’s lineup. 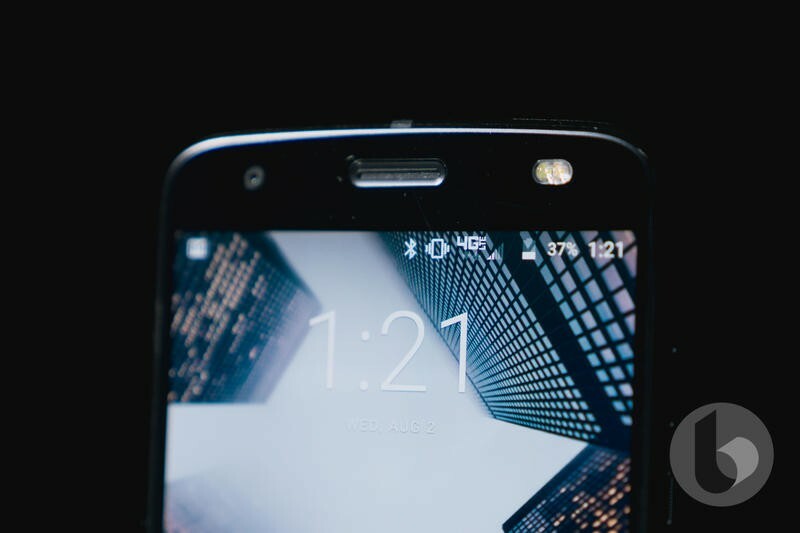 Motorola needs to adhere to the ‘less is more’ approach, rolling out one or two devices in the high-end, mid-range, and entry-level segments. 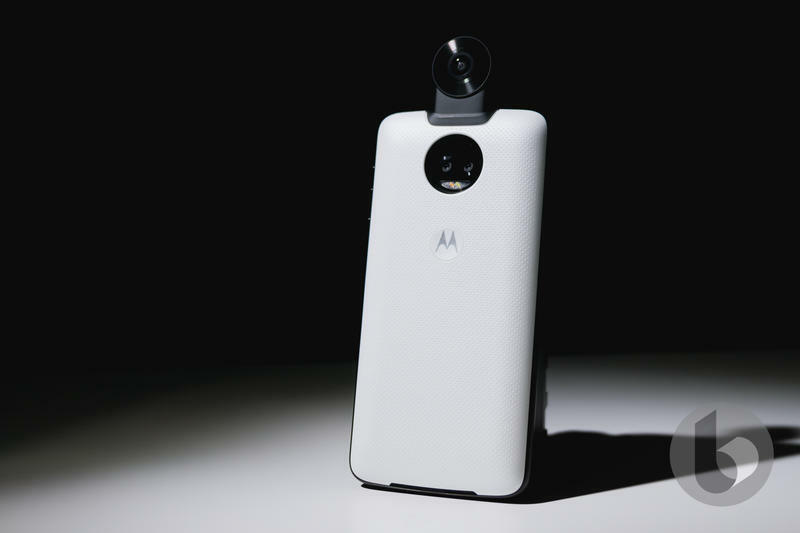 All of these Moto G7 models are likely scheduled for a global debut early next year. 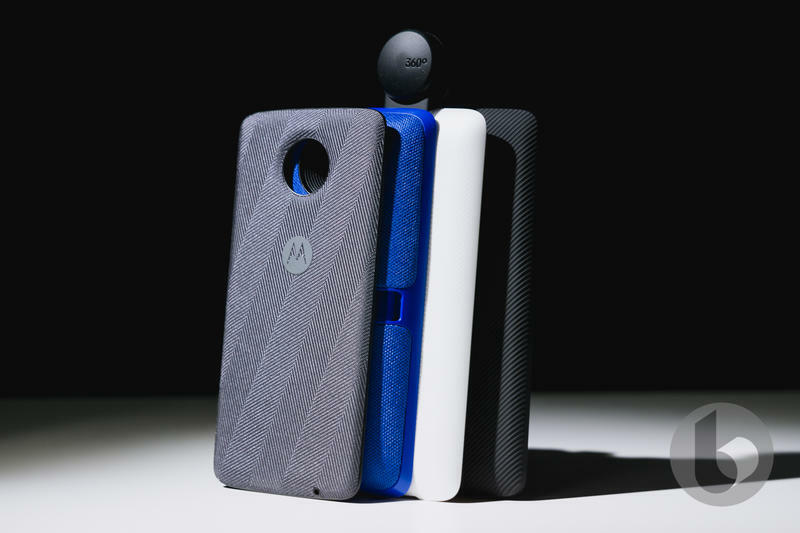 Motorola has options when it comes to the launch. It could bring them to CES in January, MWC in February, or a standalone event in March. Now we’ll keep an eye on the rumor mill for more information.